In part 1 of this post, I asked the question “What would you do with 10,000 sales leads?” In part 2, I will provide you with more of my suggestions. 6). Do some research. 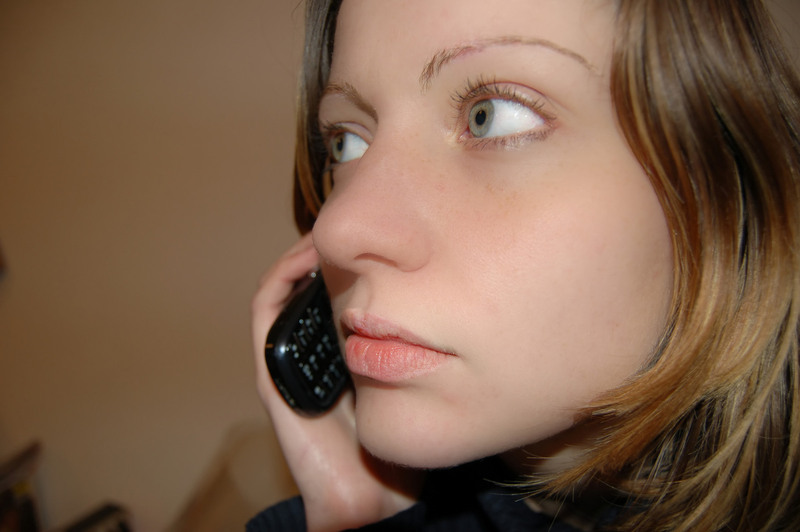 Prior to making a cold call, do some quick research on your prospect. You don’t have to be a professional research associate. Just take a few minutes to read the prospect’s profile on LinkedIn or some other site. What is his title? What are his responsibilities? Can you find a hook, e.g., did he work for a company that is now your client? Or, did you find an article that his company is having a problem that your service can solve? 7). Develop a cold calling script. As a rule, I’m not a big fan of using scripts. However, when you are new to an industry, it’s always helpful to have a script handy when making first-time calls. Eventually, you will develop your own natural voice, and throw the script away. 8). Develop a voice mail script. What type of message are you going to leave if you don’t reach the prospect? The last thing you want to do is embarrass yourself by leaving a fumbling or long message that screams out “please delete me.” You need to know in advance what you are going to say. Everyone has their own variations. Just use your natural voice, but sound confident and strong at the same time. 9). What is your goal? 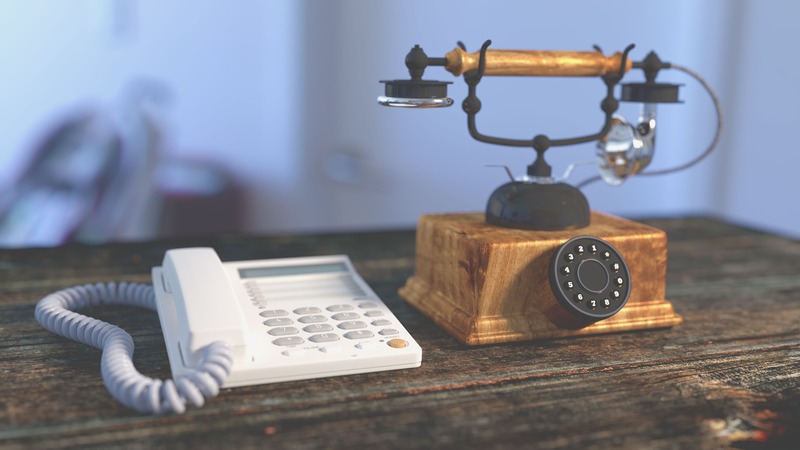 Why are you calling prospects? In the case of our young salesperson, his goal was to set appointments for his company’s consultants. Once the appointment was set, the consultants would do the heavy lifting. You may have a different goal. Maybe you want the prospect to trial your service for 30 days. Maybe you want the prospect to watch a demo. Maybe you want to qualify the prospect to determine if he needs your service. Regardless of the reason, have a goal in mind. You don’t want to fall into what’s known in the industry as the “busy fool syndrome,” i.e., doing a lot of make work and activities that don’t lead to any concrete results. For example, I once worked for a company that had a very strict outbound call policy – you were required to make at least 50 calls a day. However, there was one sales person who almost consistently didn’t meet his call quota, but he always generated more sales than the rest of the sales team. His secret? He did some research before making calls and he had a set goal in mind for each call he made. (Despite his success, he has still fired anyway for not meeting his daily call quota). Do you want to be a busy fool or a successful salesperson? Have a goal in mind. 10) Start making phone calls. OK, you have a client profile in place. You have reviewed your prospect list and will begin targeting who you consider being the best prospects that meet your client profile. You have cold call and voice mail scripts in place. You know what your goal is. You also know that you need to do some quick research before making each call. Now comes the fun part – making phone calls. 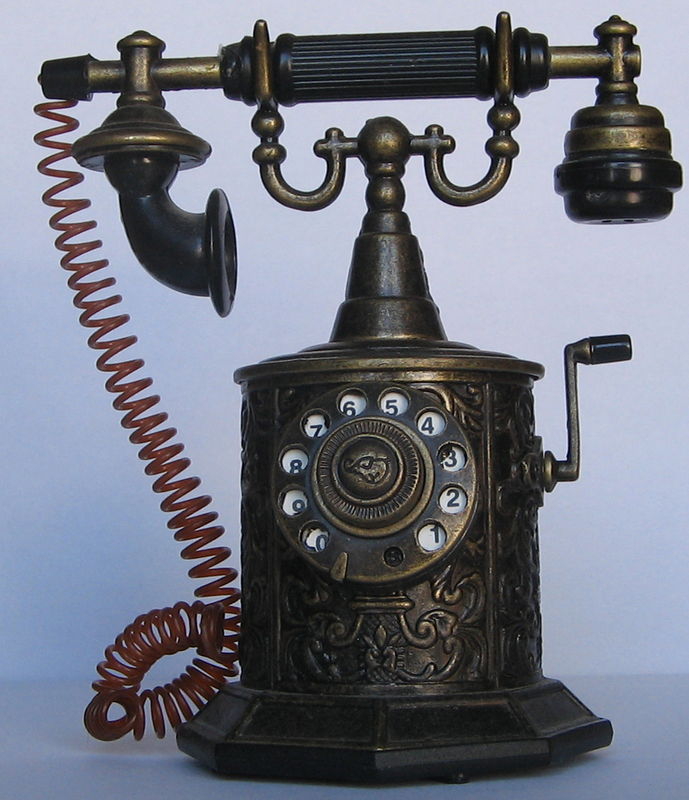 I can write several posts on how to make cold calls (which I will later). But for this post, let me give you a quick and dirty approach. First, the best time to reach prospects is early in the morning and after work. This way you will bypass the gatekeeper. 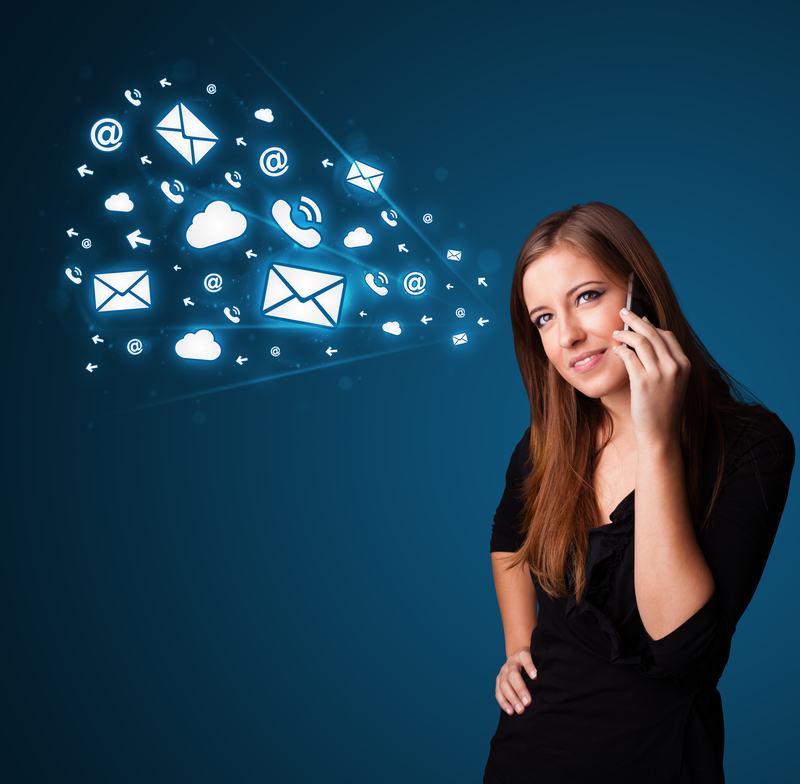 Sure, you can leave voice mail messages, but your ultimate goal is to talk to a live person. Second, there is a big debate in the sales community on how many attempts you make, but depending on the industry you are in, and the types of services you are selling, I would make at least 6 attempts – but spread those attempts out over a period of time. Don’t be a pest and call every day. That’s rude and unprofessional. And when I mention attempts, I’m also including sending emails and sending direct marketing material. Third, don’t just rely on phone calls. Send emails too. Keep the emails short and to the point. Offer some value. Maybe attach a case study, white paper or an interesting article that is related to your prospect. Fourth, in some cases, send some printed material, and include swag – may be a magnet, a pen, a mouse pad or something with your company’s name and contact information. Fifth, after making several attempts, if you are not getting anywhere, put them on your back burner call back list, and circle back in a month or six months (depending on the size of your prospect). It would also be a good idea to have your employer or someone senior listen in to some of your calls and voicemails. They can offer you some valuable advice and pointers to help you. In part 3 of this post, I will make suggestions on social media strategies.